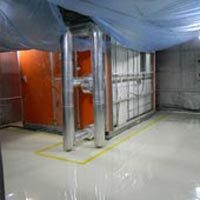 Epoxy floor paint or epoxy paints or floor coatings is basically a thermo setting resin used chiefly in strong adhesives and coatings and laminates. Epoxy flooring are often used on floors because of their reputation for toughness and durability from wear and chemicals. 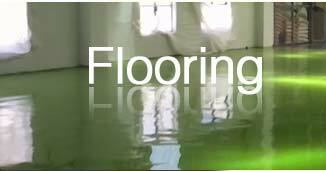 Epoxy flooring or Epoxy Floor Paint have excellent outstanding chemical resistance, durability, low porosity & strong bond strength. 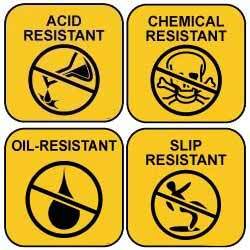 Hence it is applied on floors to save it from wear and chemicals. Epoxy is a thermo setting resin, which is used in adhesives, coatings and as a finish cover over repaired or patched concrete to provide an attractive texture and uniform finish. 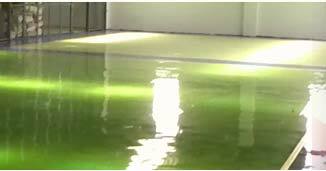 Industrial Epoxy Flooring, monolithic epoxy flooring is available in choice of colors. Better protective coatings are available but not as common, field applied, brush-on, roll-on, or trowel-on coatings. 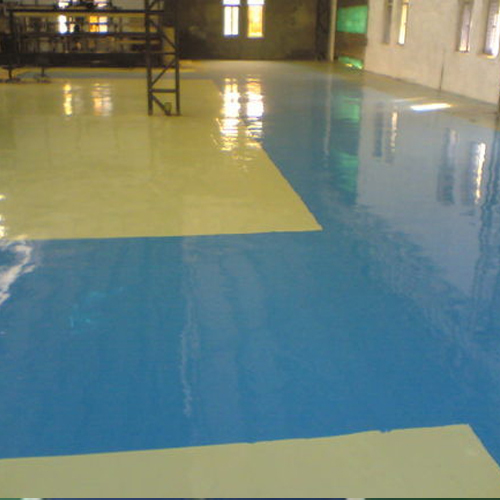 Floor epoxy coating consists of a ‘base' and a ‘curing' agent. The two components are mixed in a certain ratio. A chemical reaction occurs between the two parts generating heat (Exothermic Reaction) and hardening the mixture into an inert, hard ‘plastic'. 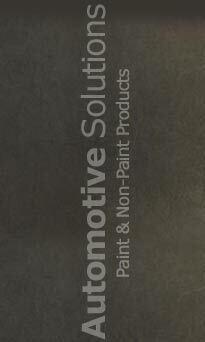 Often concrete epoxy coating are top coated with latex or urethanes that will retain their color and attractive gloss. Epoxy Flooring are ideal for restoring eroded concrete and for use in high traffic and severe condition areas. Epoxy resin flooring creates a strong, dense surface at a fraction of the cost of slab replacement. These industrial epoxy flooring has strong adhesive properties like they resist chemicals, durable, water resistant, easy to use, non inflammable, resist dirt and dust, and the application of the industrial flooring is quite inexpensive and economical. Epoxy Flooring systems or epoxy systems seem to be an area where many epoxy flooring manufacturers cut corners to lower price. These low cost ‘watered-down' epoxies also have ‘watered-down' performance. As with most things, you get what you pay for. 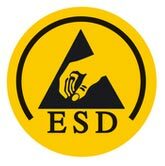 A call must be made as to the quality of the epoxy needed for the job at hand. Epoxy flooring gets harden in hours. Can be applied in High Humidity levels or even when raining. Selection of primer according to substrate Tile/ Marble / Tremix Flooring. 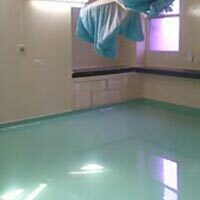 We are the professional and experienced manufacturers, suppliers and service providers of world class epoxy flooring for various applications. 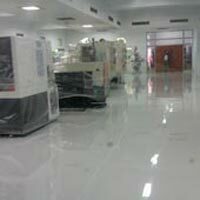 We are catering to some of the top notch Industries in India by providing them state of the art flooring system. 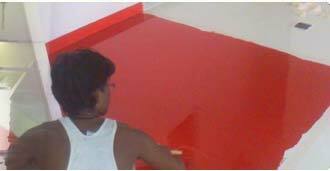 Our exclusive epoxy floorings are available in different chemical constitutions which address the specific needs of the clients. The coating will not leave any smell after application. 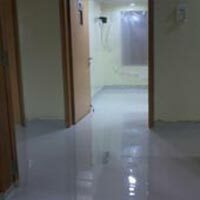 With our floor coatings, there is no need for getting through the costs of untimely repairing, which comes out to be quite expensive affair altogether. We at Automotive Solutions guide our user with the RIGHT SELECTION of epoxy flooring which is a crucial step to identify the right system. Epoxy Flooring for Dental OT. Flooring for architect & interior designer. Flooring for AHU Room (Air Handling Unit ). Flooring for chemical processing plant & factory. 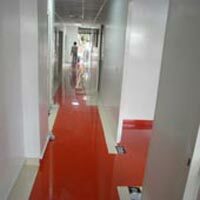 Anti Static flooring for electronic room.